As the nation’s capital, it’s safe to say that Washington DC is home to some of the most historic places in all the U.S.
By walking down the street, you can visit homes, embassies, and other important sites where historical figures lived and worked. So, it’s no surprise that there are plenty of museums and other historical places to visit in DC. Visiting a museum is a great way to get in touch with the nation’s history! A visit can make a great outing, whether it be a date or a trip with your family. 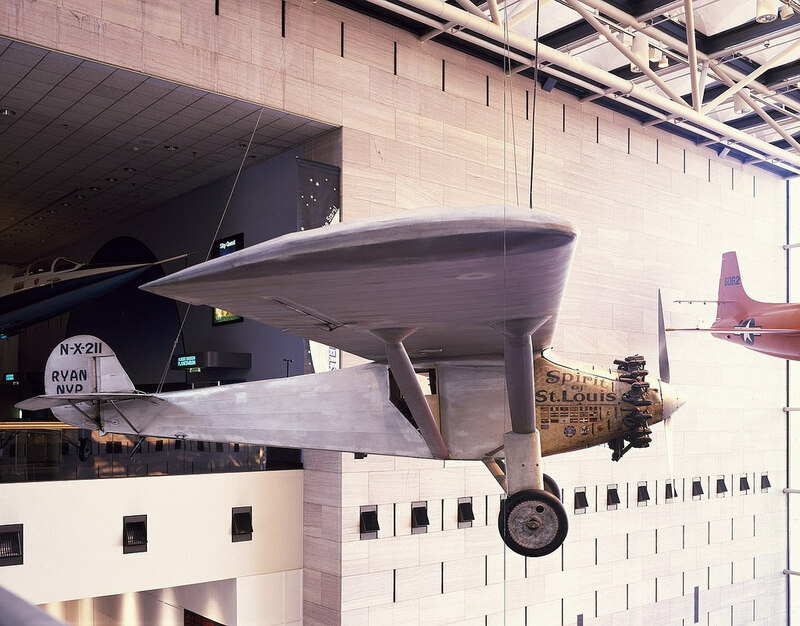 Check out these historic displays and museums in DC near 5333 Connecticut Ave. So, whatever your interest, you’ll be sure to find it worth your while to visit a Smithsonian-operated establishment. They’re truly top-notch and contain some of the rarest and most historical collection pieces! Located just 2.8 miles away from 5333 Connecticut Apartments, the Kreeger Museum houses 19th and 20th century sculptures, paintings, and works of art by many world-renowned artists. These include Picasso, Monet, and much more. Check their events schedule for tour information, as well as art events and music performances. The institution also features some very unique traditional west and central African art displays. For a more cozy, intimate museum experience, check out the AU Museum at the Katzen Arts Center. It’s located in American University but is open to the public. They have free guided tours, gallery talks, and very cool exhibitions. Their displays and exhibitions often rotate with the seasons, so be sure to check their schedule for upcoming events and features. As an added bonus, the AU Museum also offers yoga sessions in the galleries! These are typically held on Wednesday mornings at 10 am. Exercise in style! This one’s not a museum per se, but we’ve included it as an awesome honorable mention. If you’re ever at the John F. Kennedy (JFK) Center for Performing Arts in D.C. for a show, be sure to spend some time in the Hall of Nations. This is a beautiful corridor honoring U.S. diplomatic relations with other countries. Hanging from the ceiling in the hall are all of the flags of the countries that the U.S. recognizes diplomatically (in alphabetical order). It’s truly an awe-inspiring sight to see in person. Also, scattered throughout the JFK Center are various works of art and sculptures, including depictions of America’s history, figures representing war and peace, and some outstanding historical pieces. Check them out! These are just a handful of the museum attractions in DC. There are tons of smaller art galleries and museums just waiting for you to discover and explore. Are you interested in living in Chevy Chase near some of the world’s most exquisite and sophisticated museum collections? Contact us today at 5333 Connecticut Avenue Apartments to learn more about luxury historical living in the nation’s capital.